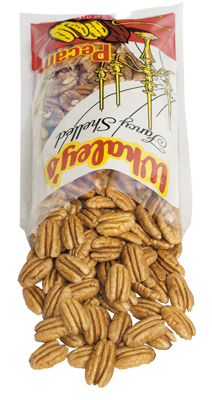 Cello Mammoth Halves – Whaley Pecan Company – Quality Fresh Pecans Since 1937! 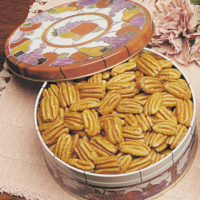 Pecans at their best! 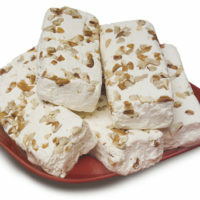 These colorful one pound cello packs are filled with Whaley’s finest new crop natural pecan halves. Only the best halves carry the Whaley name. 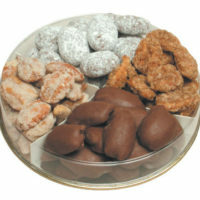 Four Way Delight 8 oz. 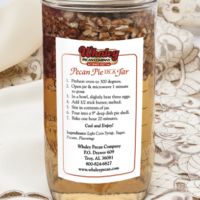 Pecan Pie in a Jar 3 lbs.